The Miss Universe New Zealand pageant will return to Wellington for its third consecutive year, with the Museum Art Hotel one of the main sponsors. Events at the Johnsonville Shopping Centre, Te Papa Tongarewa National Museum of New Zealand, Parliament, the Mayor’s office, Mishmosh, and Farmers Lambton Quay are on the schedule for the contestants. Slightly outside the central city will be one event at the Upper Hutt Cosmopolitan Club. Accommodation, rehearsals and a fashion show will be held at the Museum Art Hotel prior to the final show. The pageant, which had spent its earlier years in Auckland, found the capital more manageable in terms of accommodation, cultural events and entertainment. Uniquely for Wellington, rival hotels cooperate on the pageant. While most events will be at the Museum Art Hotel during the week of May 27, the final, on the evening of June 3, will be held at the Amora Hotel. The judging panel has three Wellingtonians: Lucire publisher Jack Yan in the chair, stylist and fashion editor Samantha Hannah, and Salute Hair Design director Carl Manderson. Aucklanders May Davis and Danijela Unkovich, former runners-up in Miss South Africa and Miss New Zealand respectively, complete the panel. Last year, Miss Wellington Priyani Puketapu (Te Atiawa) won the Miss New Zealand title, and represented the country at Miss Universe in São Paulo, Brazil. 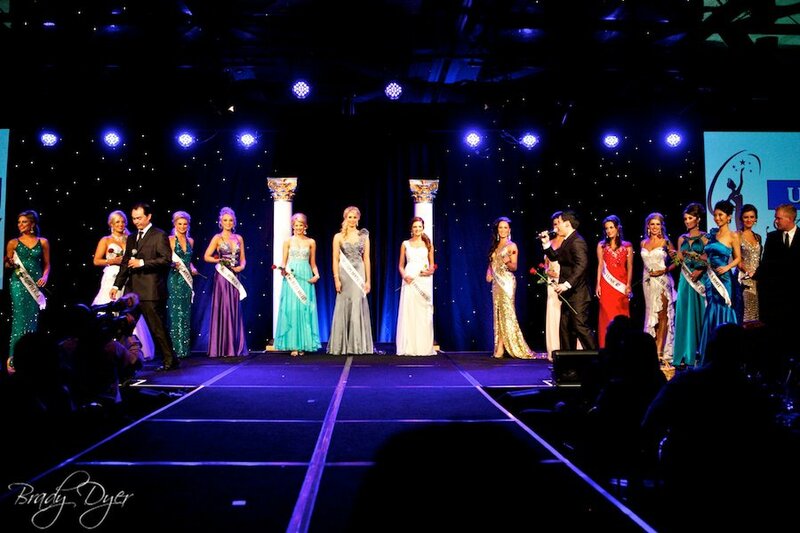 Contestants this year come from all around the country, from Auckland to Otago. Wellington’s entry will be announced at the end of the week.